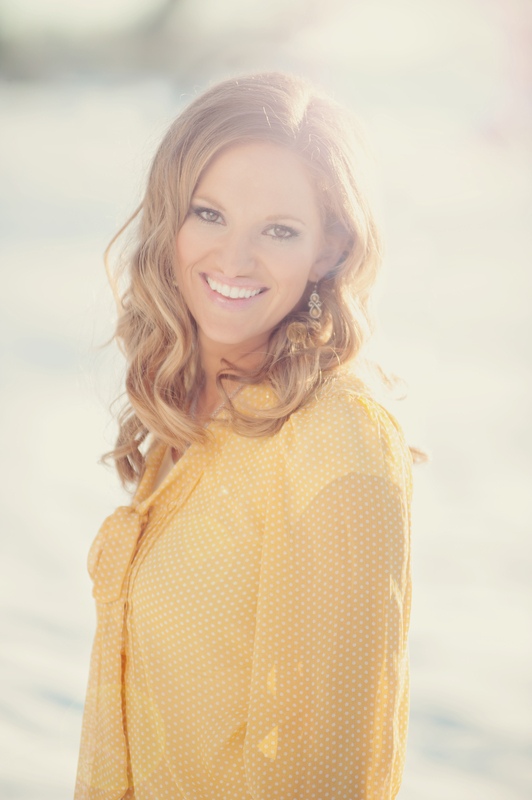 Stephanie Boyd is an upbeat singer/songwriter from Utah with one full-length album and several singles. She wrote and sang the current theme song for the talk show Studio 5, and is a popular speaker for youth and adults. Growing up in New York, Stephanie was originally trained in classical singing, but always gravitated towards more pop-style, modern music. With her debut album, Touching Sky, Stephanie combined her love of uplifting messages with fresh music. Stephanie has worked on dozens of projects with well-known artists including Jenny Phillips, Tyler Castleton, and Michael McLean. She was also featured soloist with Sally DeFord. She has a master’s degree in environmental science and she and her husband have enjoyed building several businesses together. Stephanie is married with six children and likes to read, garden, run and bake fun birthday cakes. Stephanie’s frequent co-writer is Tanya Hanamaikai. She writes lyrics with Stephanie, is writing a novel about the Lamanites of the Book of Mormon and she enjoys blogging. She graduated from BYU in Linguistics, where she studied language and its forms. You can read more on her blog.